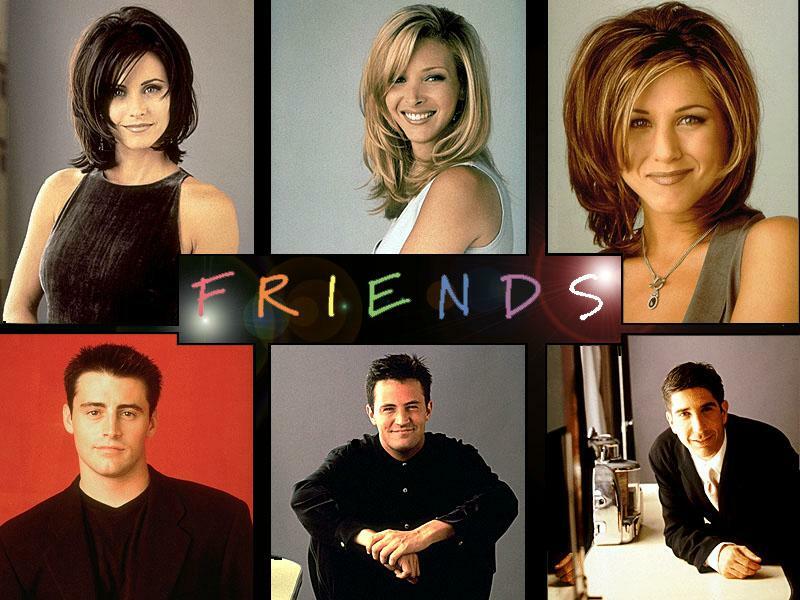 ULTIMATE F.R.I.E.N.D.S. QUIZ OF THE YEAR! Could this quiz BE any more epic? Many questions to test your knowledge about the greatest show ever made! Think you're a Friends fan? Prove it by answering the following true/false questions! Hey, you guys, How YOU Doin'? Oh my God. Now you just sit back and answer these 'ere questions. Are you obsessed with "Friends"? Want to prove it? FRIENDS quiz, tricky and testing. Not for wimps. All about the TV show. You will need to know your stuff if you are daring to take the test!